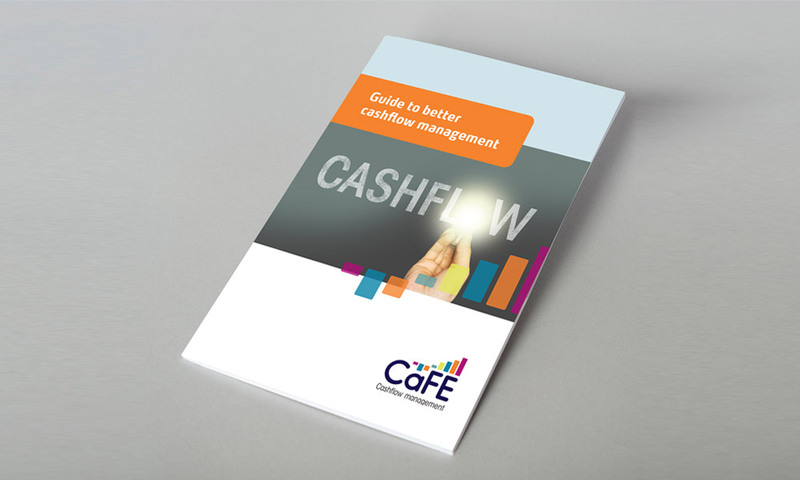 Neujuice is pleased to announce the launch of the brand CaFE – an innovative cashflow management tool. Working in the capacity as Creative Director for the Marketing Eye, Neujuice were responsible for facilitating a brand workshop and taking the brand to launch in line with agreed positioning and strategic marketing objectives. This including creating a brand identity for the website and downloadable guide which served as an introduction to the product and its benefits.